Our hearts are racing over desirable platforms that steal the scene! 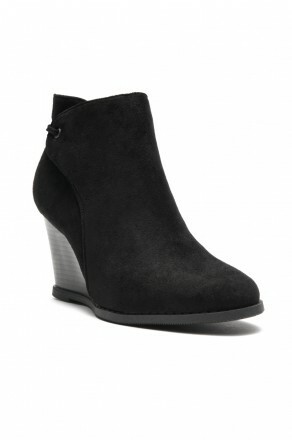 You can dress them with a pair of denim skinnies or a hot LBD, no matter which way you wear them! 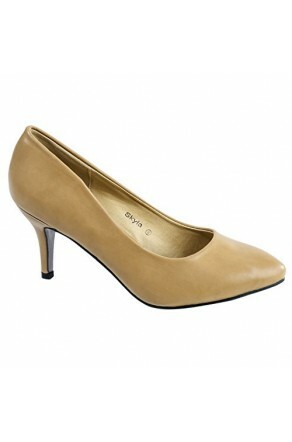 Island features a chunky heel, open toe, adjustable ankle strap and lightly padded insole for comfort. Available in Black,Blush, Red and Rose Gold.